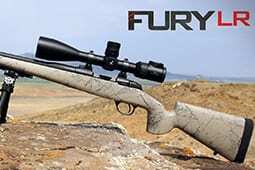 WE OFFER A COMPLETE LINE OF VOLQUARTSEN 17 WSM, 17HMR, 22 WMR, 22 LR AND ACCESSORIES. 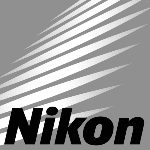 LOOK FOR MANY NEW EXCITING PRODUCTS TO COME! 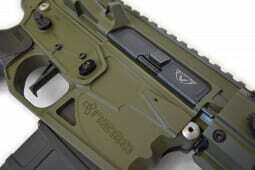 THE ALL NEW SCORPION 22 WMR PISTOLS HAVE ARRIVED, CALL NOW! 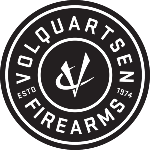 We are an authorized distributor for high quality Volquartsen Firearms Inc. rifles and Volquartsen Accessories. 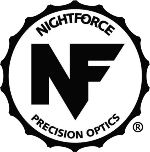 We are also a distributor for all Nightforce, Swarovski Products, Nikon Optics, Nemo Arms, & Seekins Precision! We have several in stock, check them out now.